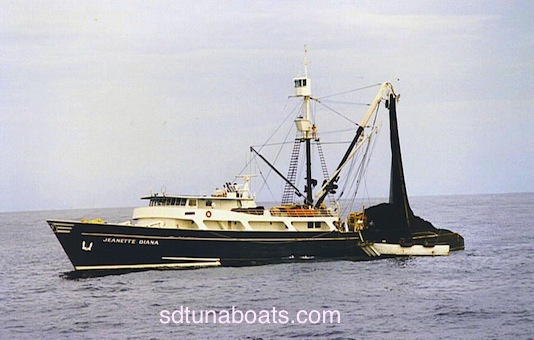 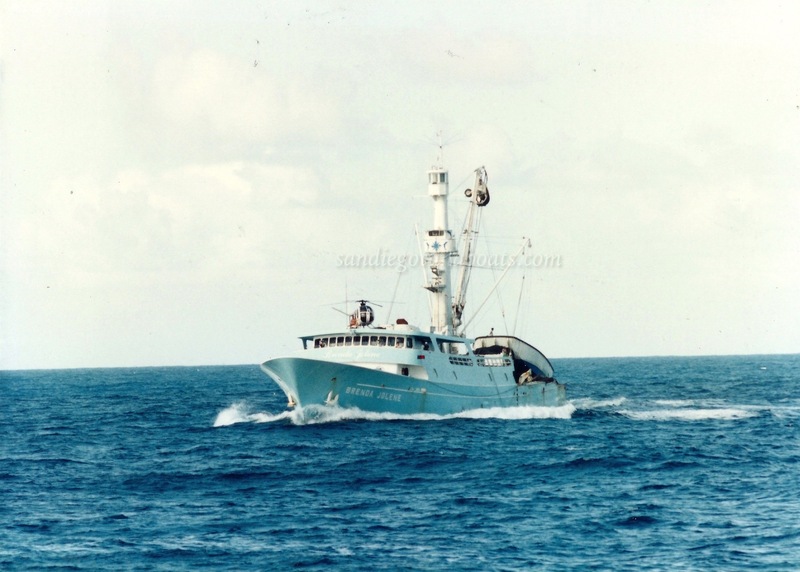 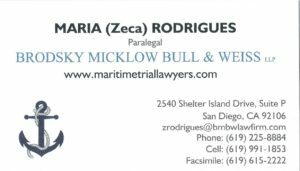 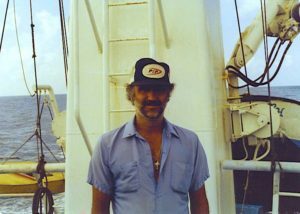 Finette was a good man, yes he is, as he & Joe Dutra-Sea Hawk were both part of our code group (Toro Bravo) when I was still in the Eastern Pacific in the late 70's. 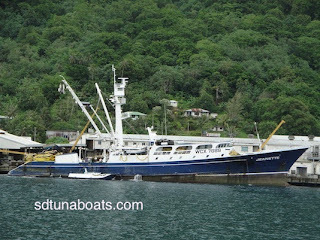 Just heard that the Jeanette caught fire at the Pago Pago customs dock yesterday. Hope all are ok.